Let today be the day your overhead door is freed from problems. 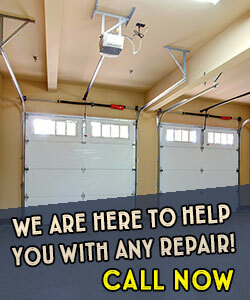 Garage Door Repair Miami Beach is a master in all services. We have the best equipment and technicians and ensure efficiency. Let us tune-up the garage system today. You'll feel the difference immediately! Do you have problems with the overhead door springs? Call us if they need adjustment or replacement. Contact our teams if problems need to be solved right away. We provide an emergency repair services and are very thorough. Contact us for repair costs or questions any time! Let us inspire you with our ideas! Having the most brilliant teams in Florida, we can provide excellent solutions, recommendations and suggestions. Rely on our knowledge whenever you need new electric operators or garage doors. Count on us for every service. We are always here for you!